Manassas Lock And Key is a decade old professional locksmith firm that offers foolproof keyless solutions to commercial clients throughout Manassas, VA. Over the years, our competent locksmiths have repaired and installed these locks at banks, offices, hotels, hospitals, and other commercial establishments. Do you have a keyless lock system that is giving you trouble or do you wish to get one implemented at your workplace? Call our team of experts now. 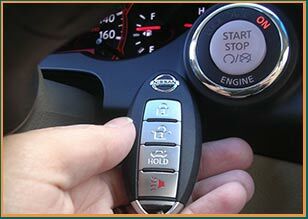 Manassas Lock And Key locksmith experts have years of training in handling various types of advanced digital locks and can implement keyless entry lock, commercial variant, at your premises. Plus, if you are unsure of the technical specifications and need to know how it works, feel free to approach our friendly locksmiths and they will be happy to give you demos and help you choose a lock within your budget range. Keyless entry locks' commercial viability is the reason why clients all over Manassas, VA area are getting them installed at their workplace. 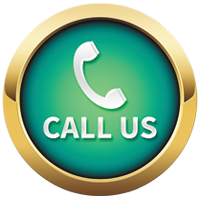 Call our locksmith team on 703-270-6005 and get yours repaired or installed now!